But there were so many more wonderful stories, photos, interviews, and videos that I could not fit into the book, I created a separate website to share them. Check it out! 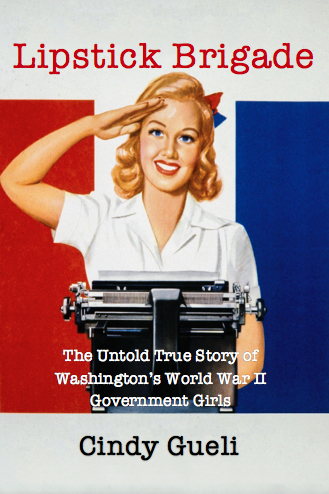 I hope you enjoy these women’s stories as much as I did in uncovering them! 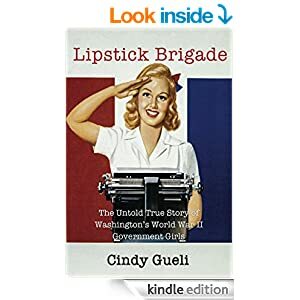 Great presentation by author Cindy Gueli at Marymount University in Arlington, VA on April 13. Her stories made those women come alive! My mom was a code-breaker with the Navy WAVES in DC during WWII, and my dad was in the OSS. Loved the talk, reading the book!